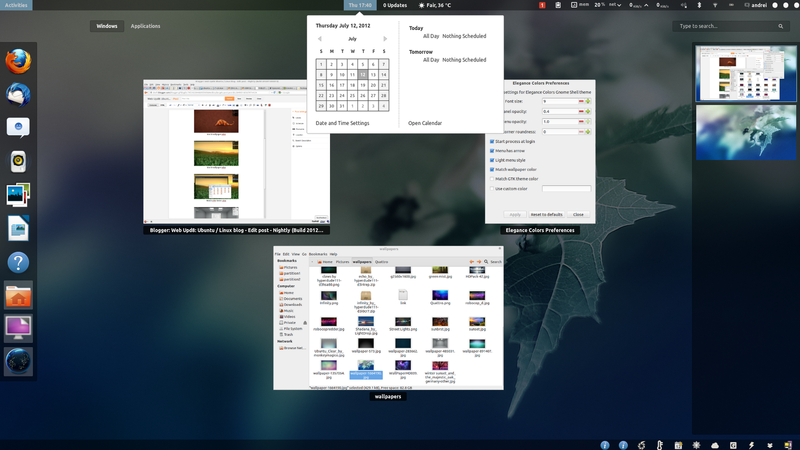 Elegance Colors, a GNOME Shell theme that changes its colors based on the current GTK theme or wallpaper, has been updated today and the theme now includes a GUI that lets you configure the theme, along with some new options. 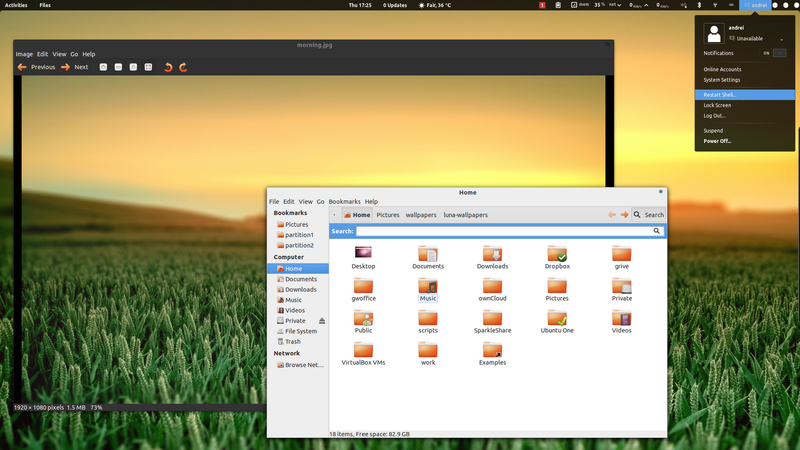 And obviously, the options to match GTK theme color, wallpaper color or to use a custom color are also available in the new GUI configuration tool. The last command above will install both Elegance Colors theme and the official GNOME Shell extensions package (if it's not already installed) which includes the User Theme extension, required to be able to change the GNOME Shell theme. 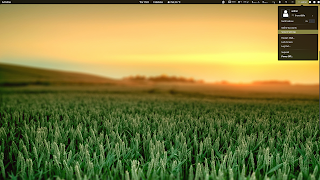 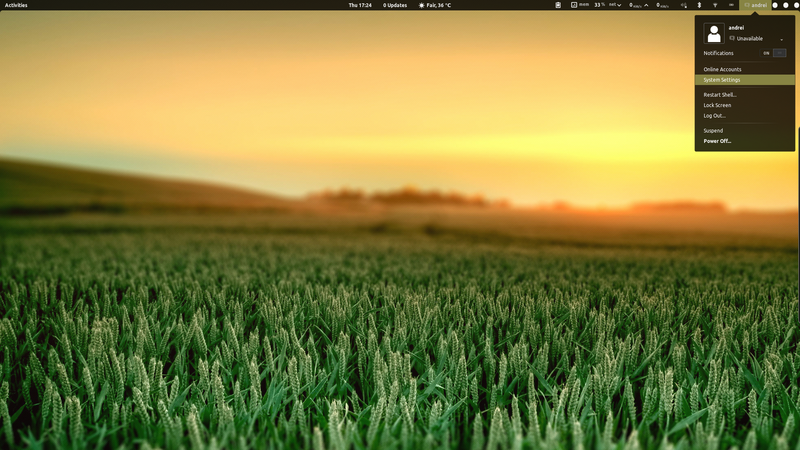 Once installed, use GNOME Tweak Tool to apply the new theme. 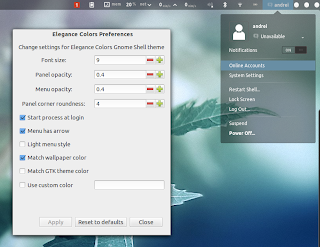 After installation, run "elegance-colors" from the terminal to start the process that makes Elegance Colors chameleonic. 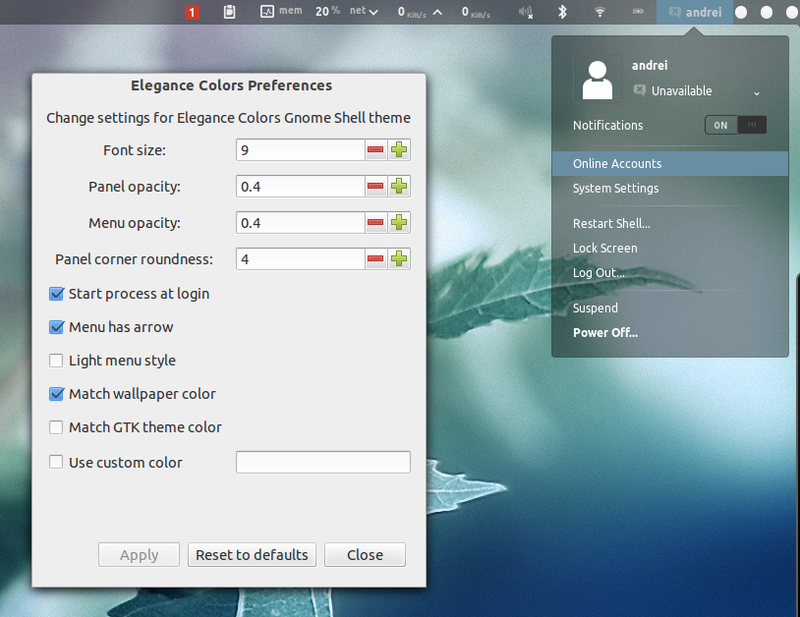 To tweak the theme settings, launch Elegance Colors Preferences from the Activities Overview. 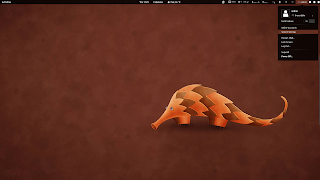 If you're not using Ubuntu, download Elegance Colors from DeviantArt.